Manukau Rd is the main access from the airport to Auckland City and Greenlane Road is one of the main arterial routes between the west and east of Auckland. Both Greenlane Road and Market Road are two exits from the motorway and both lead directly to Alexandra Park. 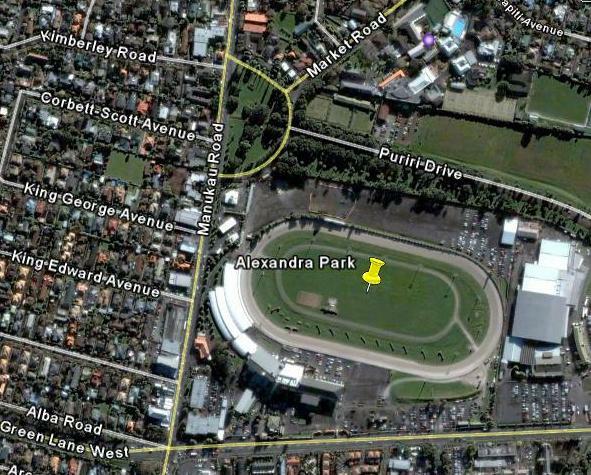 Alexandra Park is exceedingly well serviced by existing public transport, with more than than 200 scheduled buses going right past the venue every weekday, either down Manukau Rd or along Greenlane Rd (and with bus-stops outside the venue). However depending on demand special services will run from the North Shore that will take you direct to the Auckland Flower Show. As any special buses to take you to the Flower Show from the North Shore will be purely dependant on demand, then make sure that you register now and let us know your transport preferences so that we can plan special services that will suit you - and check back regularly for updates. Check back here closer to the event when the actual timetables will be put up, but in the meantime to get to the Auckland Flower Show in the most sustainable and efficient manner please start thinking about using public transport - it will get you to the door quickly and efficiently, and you'll be doing your bit to help the planet.